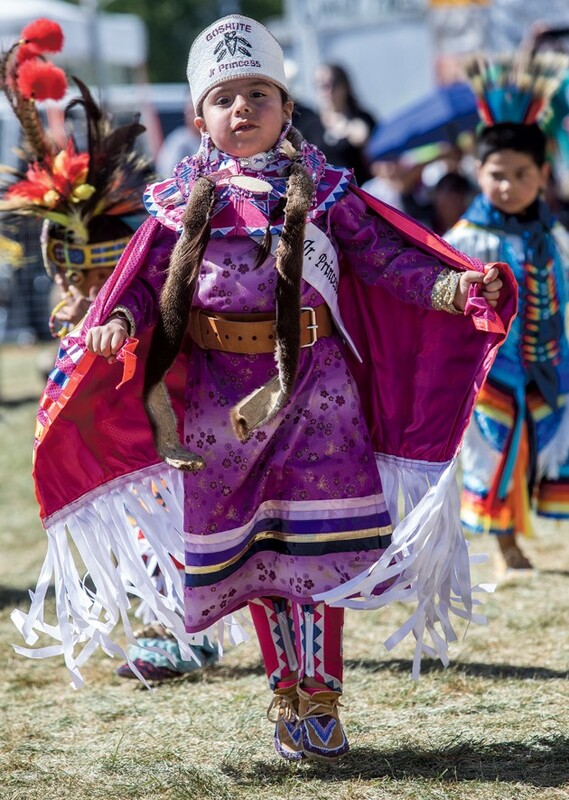 Goshute Jr. Princess Tatum Steele dances in the Powwow held on Saturday afternoon in conjunction with the American Heritage Festival. 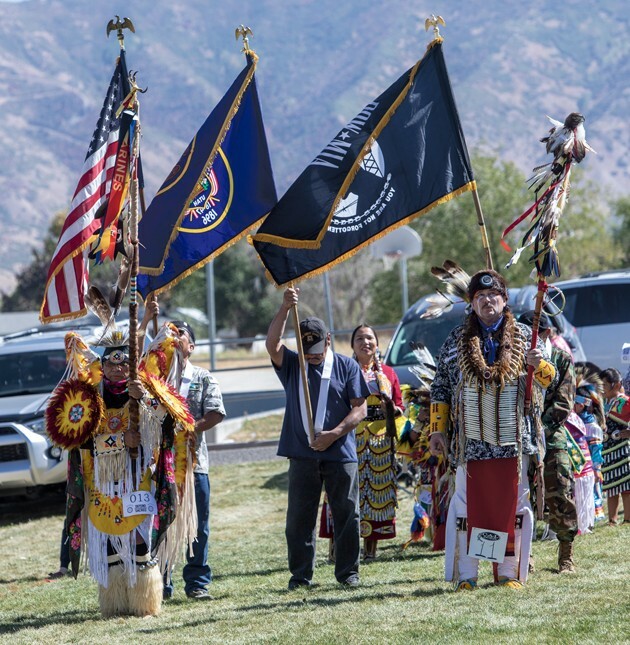 Greg Halliday traveled from Moab to participate in the American Heritage Festival over the weekend at the Dow James in Tooele. 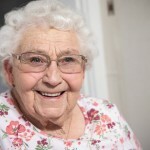 Head female dancer Tashina Barber. 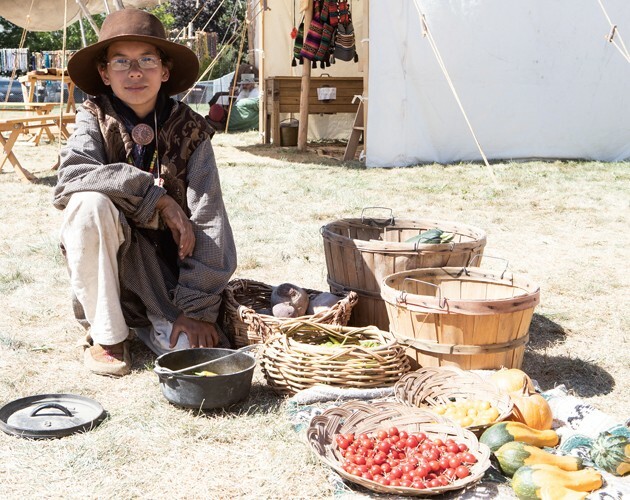 Draco Soluna picks out some fresh vegetables to cook in a Dutch Oven. 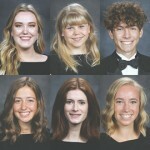 The 13-year old traveled from Cedar Ridge to take part in the festival. 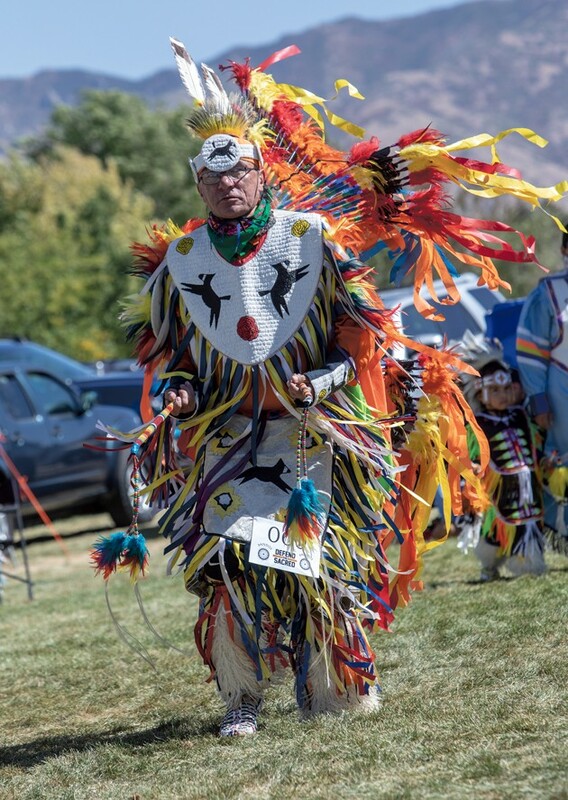 Shon Taylor dances in the Powwow on Saturday. 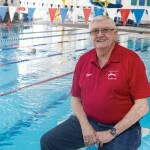 Taylor drove from West Jordan to take part. 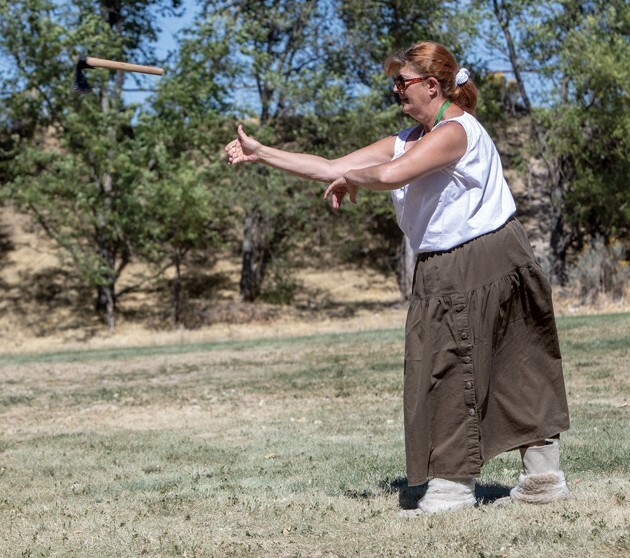 Tambra Berardi tries her hand at throwing knives. 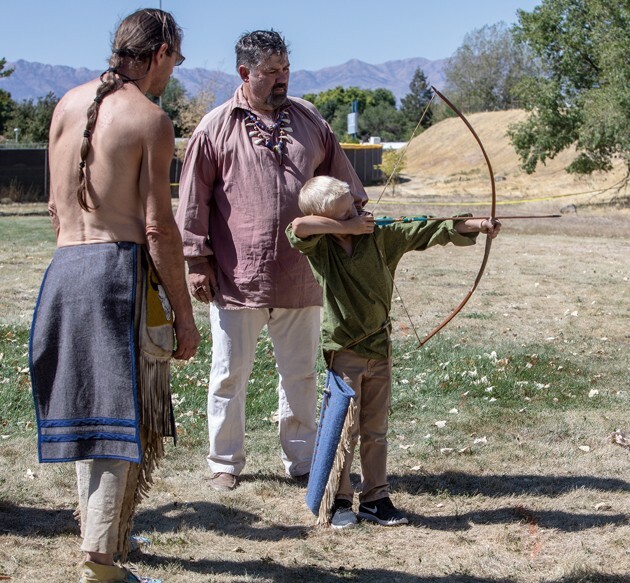 Jr “Teaspoon” Stotts and Warren “Wandering Will” Glen watch Austin “Running Wolf” D’Agostini shoot his bow and arrow at the American Heritage Festival. Blakely Anderson prepares her gun to shoot. Farron Kanosh and Jim “Standing Bear” Wheatley take part int he grand entry ceremony to begin Saturday’s Powwow. Brian Berardi tries his hand at throwing knives. 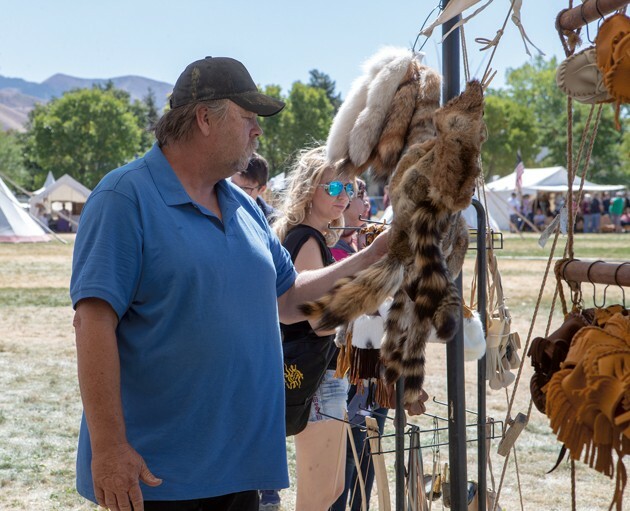 Allen Anderton looks at pelts at the Mountain Man Rendezvous. 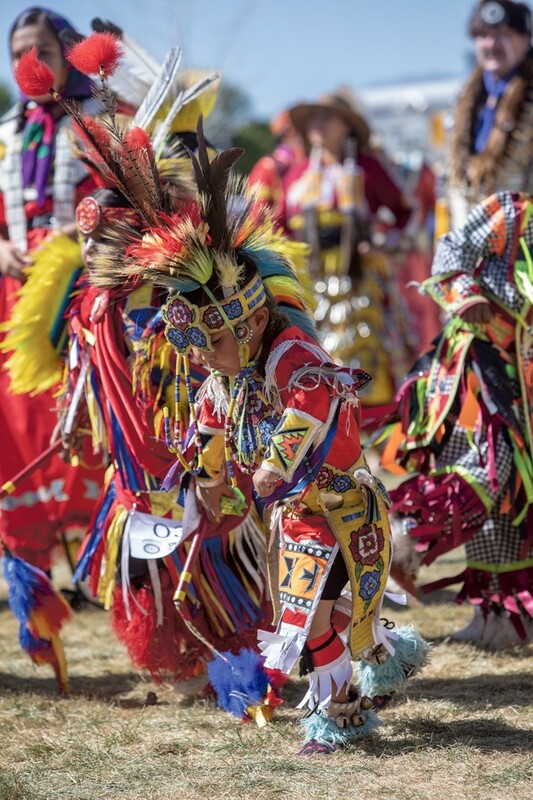 Five-year old Nate Robinson dances in the Powwow held on Saturday afternoon in conjunction with the American Heritage Festival. 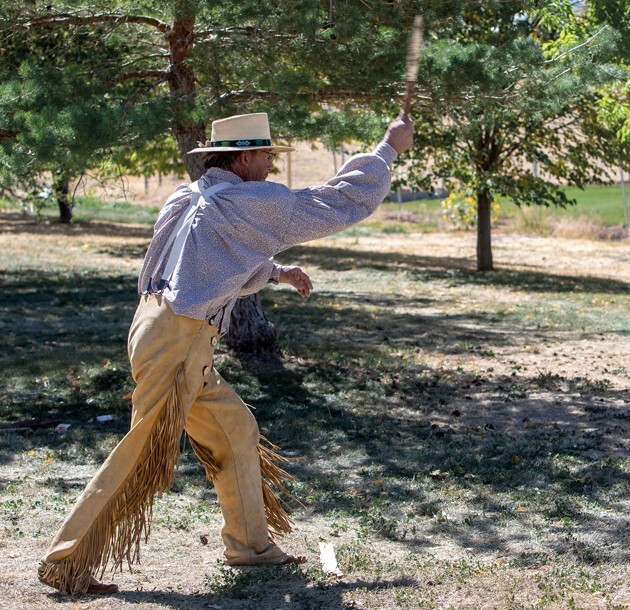 The sights and sounds of the Old West came alive last weekend at Dow James Park in Tooele for the 25th Annual American Heritage Festival. 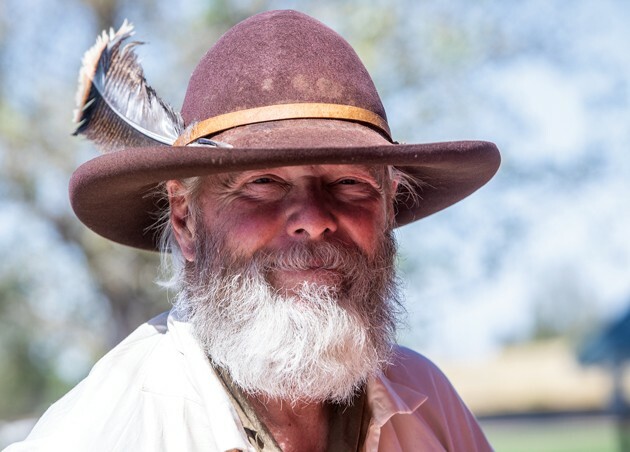 Chairman Blair Hope said several people enjoyed the three-day event which included a mountain man rendezvous, black powder fun shoot and Native American Powwow. Traders and visitors came from throughout Utah with some coming from Colorado, Wyoming and Idaho. 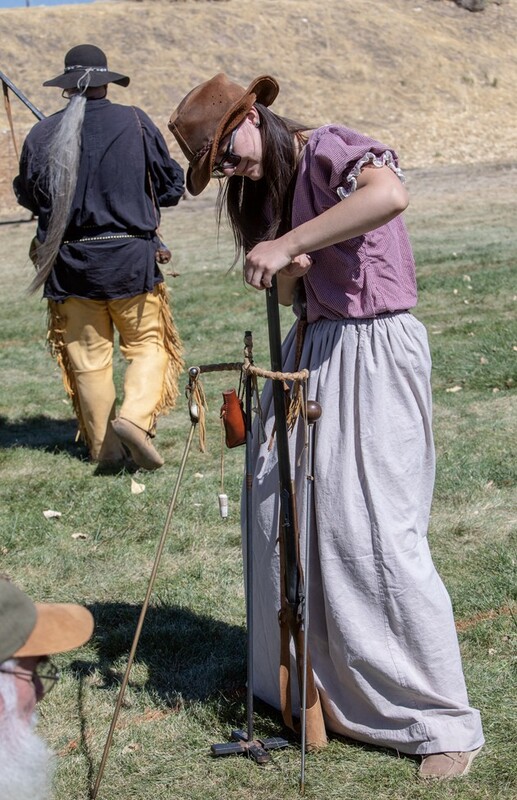 Traders were dressed in pre-1840 attire, and events included a primitive dress contest, knife and hawk throw, Dutch Oven cookoff, kids games, frying pan toss, archery and black powder shoot. 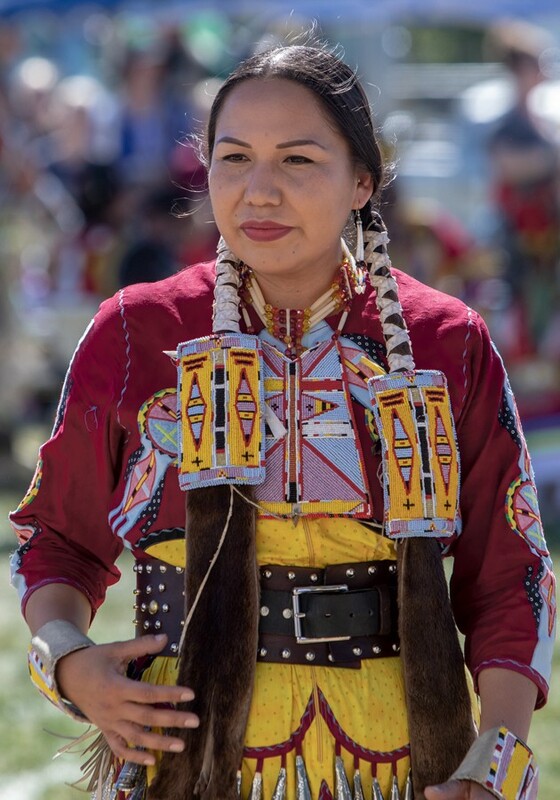 The PANDOS organization presented the second annual “Defend the Sacred” powwow on Friday and Saturday.